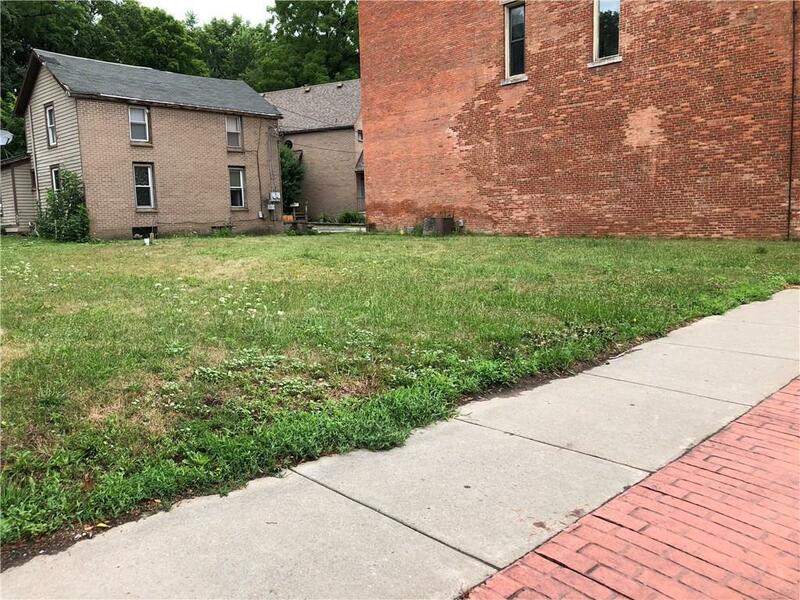 EMPTY LOT FOR LEASE in the Village of Victor! PERFECT for a FOOD TRUCK business to rent per month! Rent price is only $450/month-to-month. 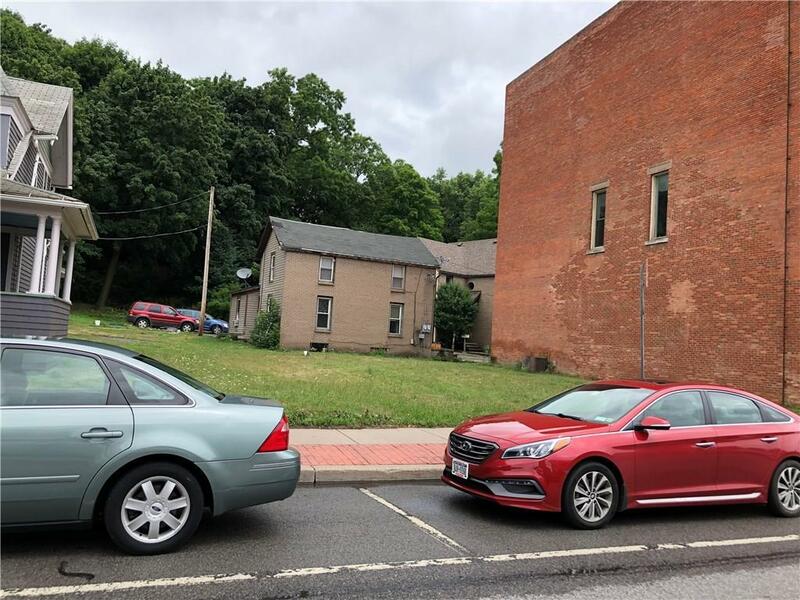 Thousands of vehicles travel each day through the Village of Victor on Route 96 corridor, plus village sidewalks allow patrons to walk to your business. September 8th is the Village of Victor's festival. Great time to lease.